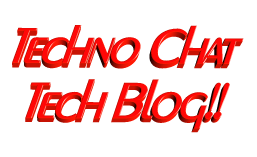 Add new Admin Account to AWS Windows Instances to rescue the system | Techno Chat|Tech Blog!! This entry was posted in AWS, PowerShell, Windows and tagged AWS RDP password fix, AWS RDP Password Reset, AWS User Data, EC2 Windows password recover, Password Reset using AWS User Data. Bookmark the permalink.